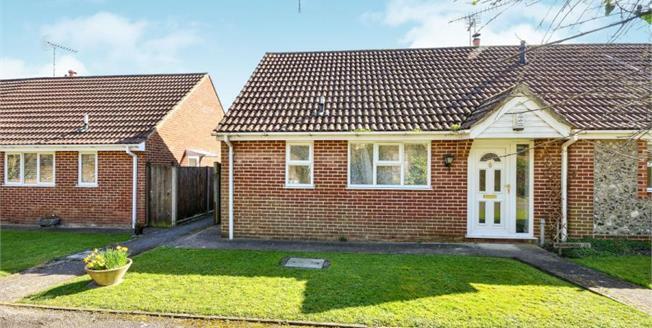 Beautiful flint fronted 1 bedroom bungalow. Located in the Preston Park area over looking St.Catherines Church, this property will not be around long. The accommodation compromises of a kitchen breakfast room, bright and airy lounge with patio door leading out to the garden, a spacious bedroom and newly fitted shower room. There is also a single garage with access from the garden.